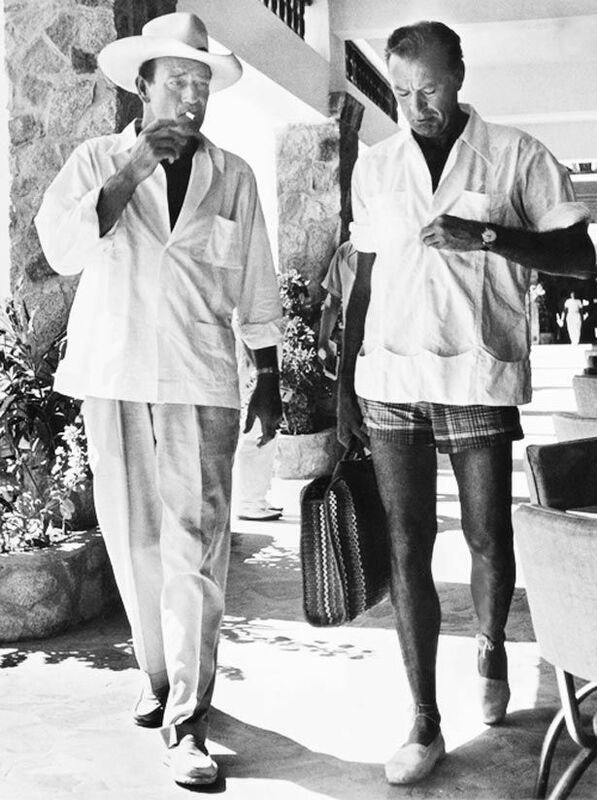 A decade after John Wayne traveled to Hawaii to play the titular anti-communist agent in Big Jim McLain, the actor returned for the production of Donovan’s Reef, a more lighthearted and less politically motivated film and the final of Duke’s many cinematic collaborations with prolific director John Ford. Who better than John Wayne to feature on the day before that most American of holidays, the fourth of July? 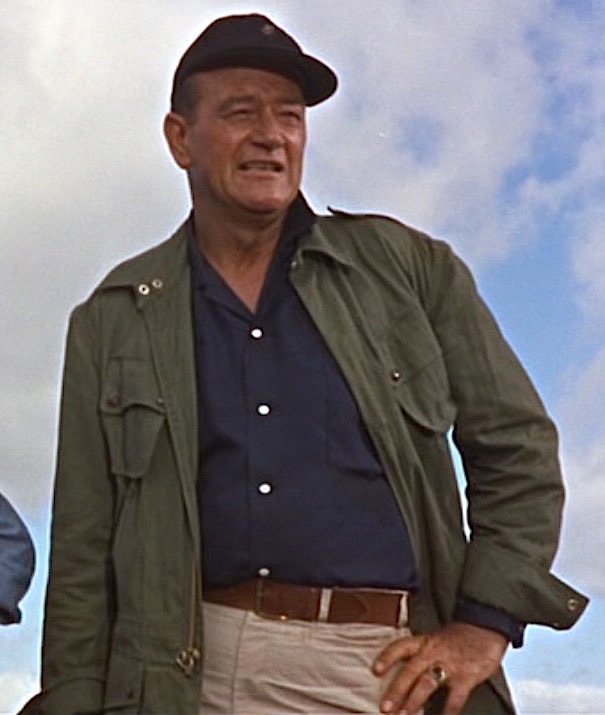 Donovan’s Reef takes John Wayne from his familiar settings of the wild west or a world war and places him in French Polynesia (though actually filmed in Hawaii) as the grizzled manager of the titular island tavern.